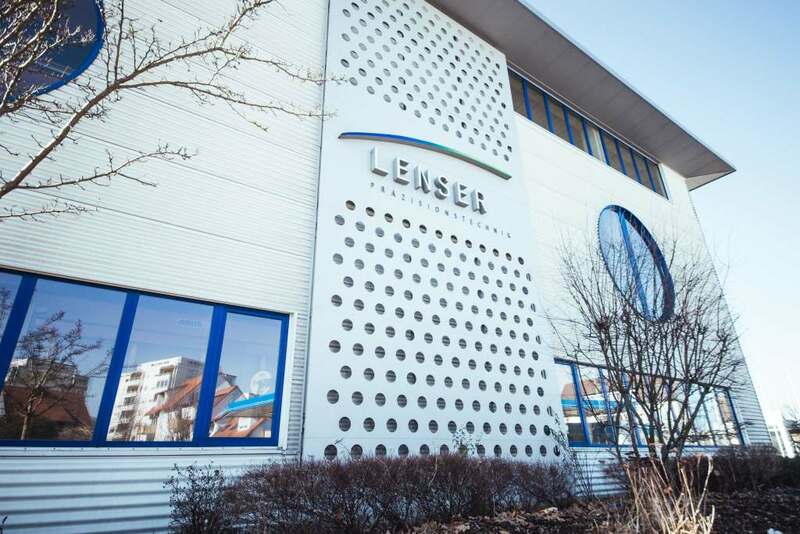 Lenser Präzisionstechnik sees itself as an international market leader in the manufacture of heating and cooling plates for hydraulic presses used in the wood processing industry. Further fields of activity are the production of moulds for plastics and deep drilling. For decades we have specialized in the manufacture of heating plates and cooling plates for hydraulic presses. Our moulds are mainly used by semi-finished product manufacturers for the pressing of thermoplastics (e.g. PP, PE, HDPE). Efficient, modern machining centres allow us to respond to the specific wishes and requirements of our customers using the latest tool technologies. In deep drilling, we have acquired knowledge over decades which has made us a trustworthy partner for customers from a wide variety of sectors. We are a medium-sized company with about 50 employees in Senden an der Iller in the Ulm area and can look back on more than 70 years of tradition. This experience is the basis of our special expertise in the fields of deep drilling and surface treatment of large and heavy workpieces. Learn more about our machines and download our machine list. Since 1948, we have been your experts for machining large parts, heating and cooling plates, deep hole drilling and heavy mechanical engineering. We have specialised in the high-precision machining of large metallic workpieces.